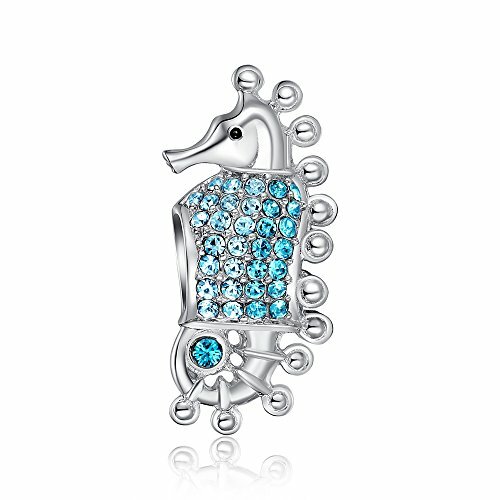 Is she a seahorse fan? 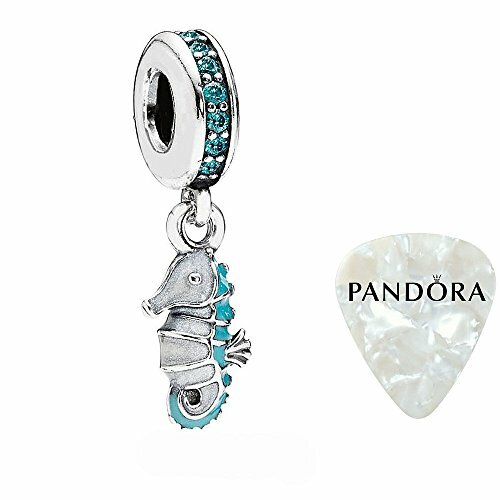 These Seahorse Pandora charms are the perfect way to show it. 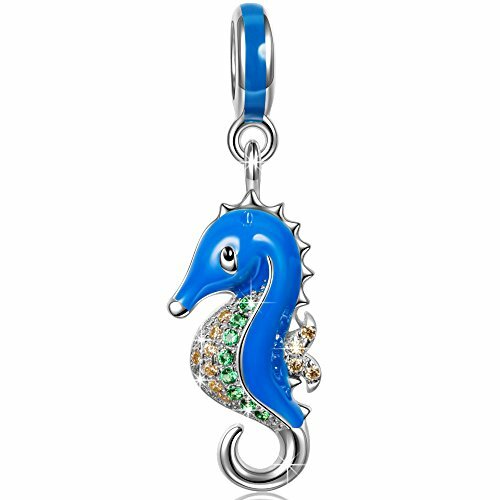 Whether it is a the mystic beauty of the seahorse or remembering a vacation, add a seahorse Pandora charm to her bracelet to tell the story. 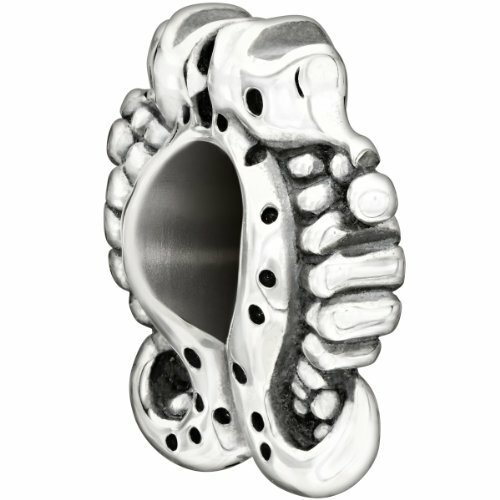 Charms About Me is all about the charms that tell her life story in stunning jewelry. 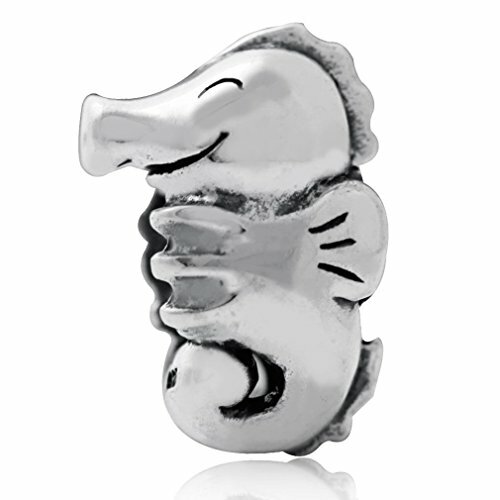 Seahorse Pandora charms shown are made by Pandora as well as other manufacturers.